Walt Disney Book Scans - The Little Mermaid: Ariel's Royal Wedding (English Version). 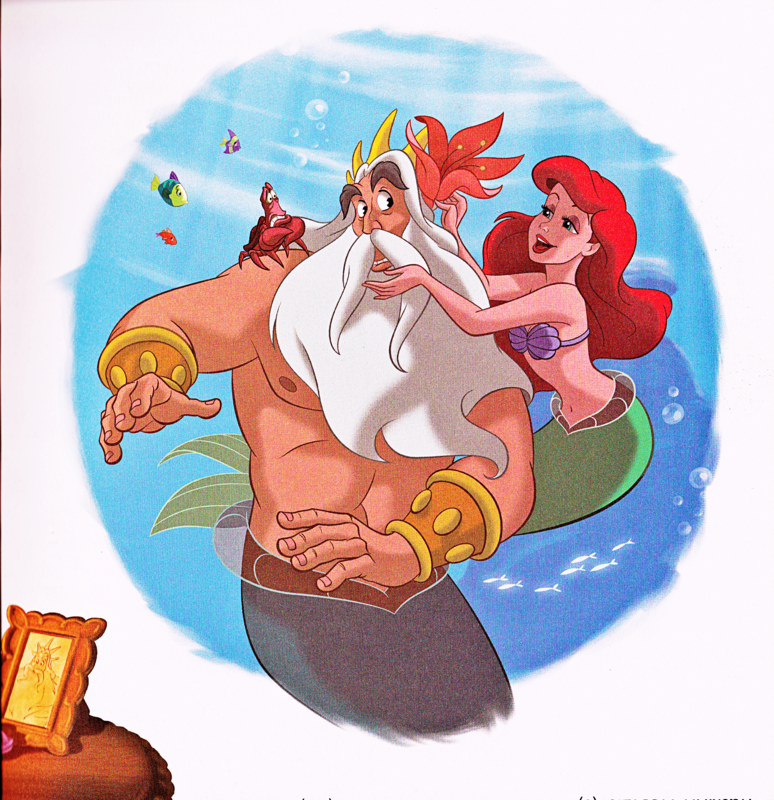 Walt Disney Book Image of Sebastian, King Triton and Princess Ariel from the Walt Disney Book "The Little Mermaid: Ariel's Royal Wedding" (2014). 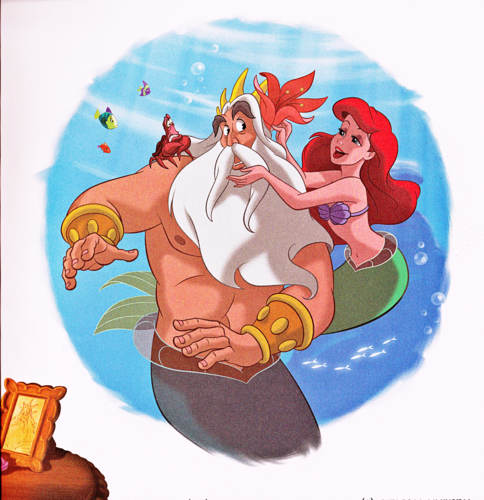 HD Wallpaper and background images in the personnages de Walt Disney club tagged: walt disney characters walt disney book scans the little mermaid: ariel's royal wedding sebastian king triton princess ariel.